Are you about to commission a commercial property valuation? Commuting between rural Hampshire and Southampton recently I have noticed the temperature difference has been from minus 3 degrees to minus 6 degrees. These points are only 14 miles apart but the temperature difference was 100%! I’m no meteorologist but understand that just a few kilometres and a few metres elevation can make all the difference to the weather and temperature – and that’s before adding micro variables such as river courses, aspect and frost pockets etc which all influence the numbers. And so it is with valuations of commercial property and land. We start at a macro level as there are always geopolitical influences such as upturn, recession, war, peace and changes of leadership that improve or depress the economic outlook for the UK and our trading partners. Then, at a micro level, we look at local development proposals; local trading conditions in the specific sector (industrial/warehousing showing particular rental and capital growth in the last two years); the age and functional suitability of the building compared with recent developments and legislation (investor and occupier decisions are increasingly influenced by sustainability legislation and trends); and the location (for retailers, the exact street pitch is vital–most prefer the sunny side!). For investment property, the nature of the tenant and the extent of their lease obligations are significant value drivers although in the wake of recent news on Toys”R”Us, Maplins, New Look and others it remains tricky to assess financial covenant strength. Choose your valuer carefully! Make sure the person providing the report is a Chartered Surveyor regulated by the RICS. The valuer should have many years of local valuation experience across the relevant property sectors. After all, he or she will have to subjectively balance imperfect data to give a fixed value for a property that may have several potential uses and thus several potential values. Discuss and agree with the valuer the purpose and format of the report and confirm what information you can provide, especially a title plan and leases, if any. The more facts and less assumptions, the safer the valuation. Agree the timetable, fee and any reasonable special assumptions. Richard Nevines BSc MRICS APAEWE is a Chartered Surveyor and RICS Regulated Valuer with 32 years of valuation experience, 28 of which have been based in Hampshire. He provides valuations for loan security, pension fund, purchase, financial reporting and Inheritance Tax purposes. 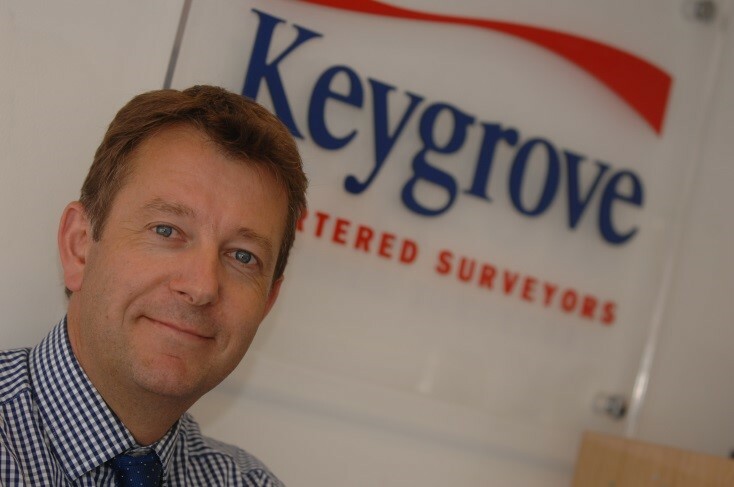 He is the founding director at Keygrove and an accredited expert witness. Please click on the link to input your details and we will then contact you.